The cells of the human body are members of a highly organized community. The number of cells in this community is tightly regulated by controlling the rate of cell death. If cells are no longer needed, they commit suicide by activating an intracellular death program. This process is commonly called apoptosis (from a Greek word meaning “falling off,” as leaves from a tree). Beta-glucans are soluble fibers that can regulate the immune system. Beta-glucans can also be found in high concentrations in certain mushrooms such as agaricus blazei, coriolus versicolor, shiitake, maitake and reishi. The compound has been shown to help prevent infections and inhibit the growth of unhealthy fibers. Beta glucans are crucial in the fight to stay healthy. 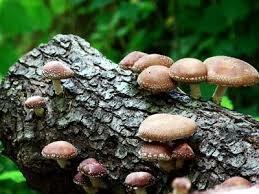 The only way to get the compound is through outside sources, such as shiitake mushrooms. Beta glucans act as immuno-modulator agents, triggering a cascade of events that help regulate the immune system, making it more efficient. Specifically, they stimulate the activity of macrophages, which are versatile immune cells that demolish invading pathogens. 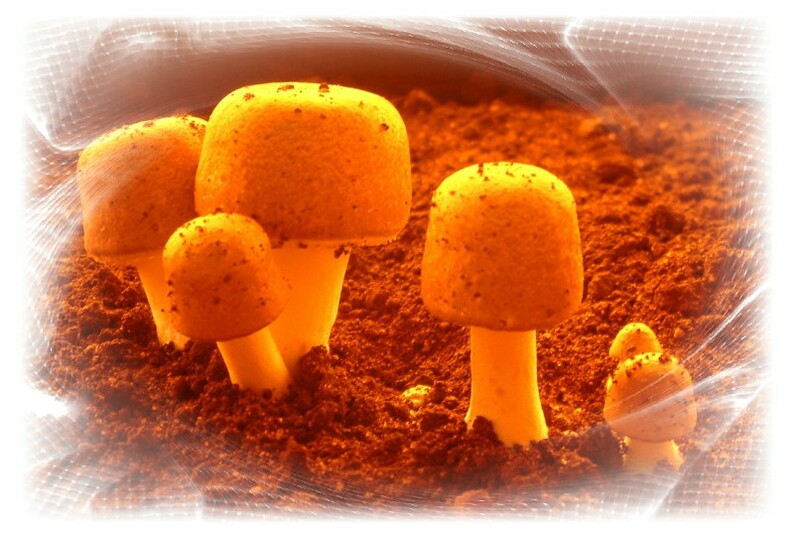 ﻿Ganoderma lucidum﻿, an oriental fungus, has a long history of use for promoting health and longevity in China, Japan, and other Asian countries. 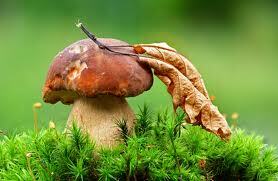 It is a large, dark mushroom with a glossy exterior and a woody texture. 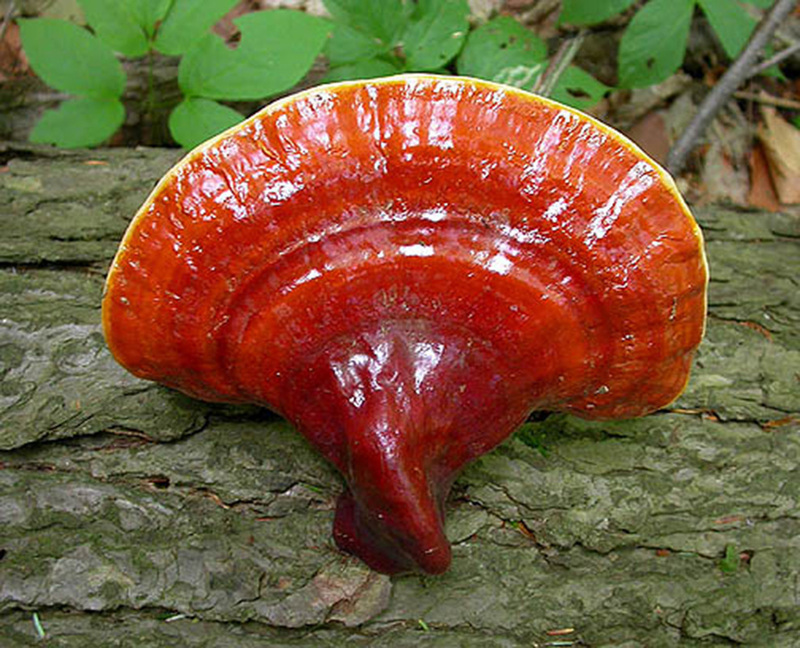 In China, G. lucidum is called lingzhi, whereas in Japan the name for the Ganodermataceae family is reishi or mannentake. Agaricus blazei is an edible mushroom of Brazilian origin. It has been cultivated commercially for the health food market. Agaricus blazei has recently been shown to have strong immunomodulating properties, which has led to increasing scientific interest. Agaricus forms fruit-bodies in clusters in leaf litter in rich soil, often in domestic habitats. 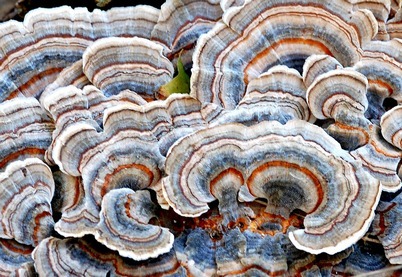 Extracts of Coriolus Versicolor are one of the most effective immune support supplements in the world. The immune health benefits of Coriolus make it one of the most thoroughly researched medicinal mushrooms ever studied or used for immune support. Shiitake mushrooms can be one of the most sustainable foods in your diet. While the majority of shiitake mushrooms produced worldwide have been grown on sawdust block in a non-natural setting, they can now be produced on natural hardwood logs in a forest setting. This approach to shiitake mushroom production is called forest farming and it has become an especially popular way of growing shiitake mushrooms in the U.S, where there are now more than 200 shiitake mushroom growers. Maitake is a large edible mushroom native to the mountains of northeastern Japan. Its scientific name is Grifola frondosa. 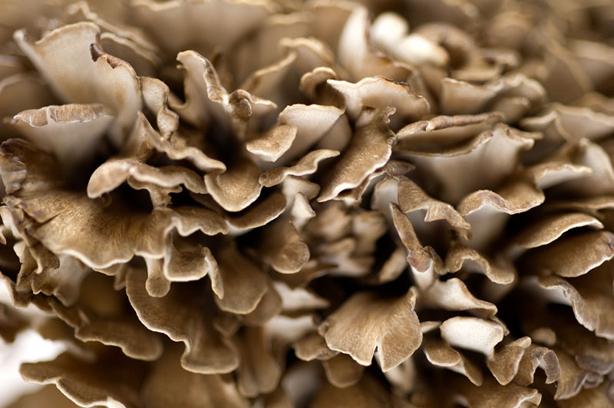 The maitake mushroom is eaten as a food, and an extract from this mushroom called maitake-D fraction® is marketed as a dietary supplement in the United States and Japan.